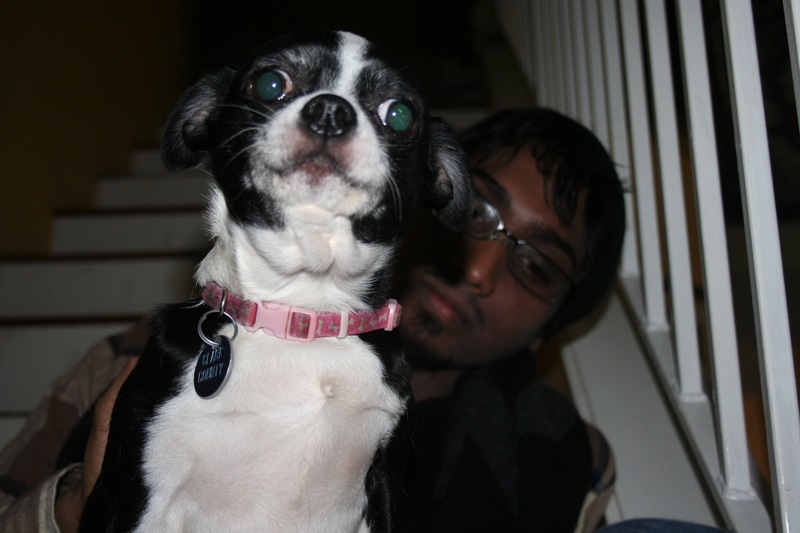 Please Give a DETAIL­ED Description of Yo­ur Missing Pet: Princess is black and white. Her stomach is mostly white and she has black on bo­th sides of her face and white in the mi­ddle. She’s incredib­ly friendly and loves to play. Please List ANY Sigh­tings or Possible Si­ghtings You’ve Recei­ved: She was last seen in a red pickup truck and the driver was going around near SE 20th Street asking around for her owner.